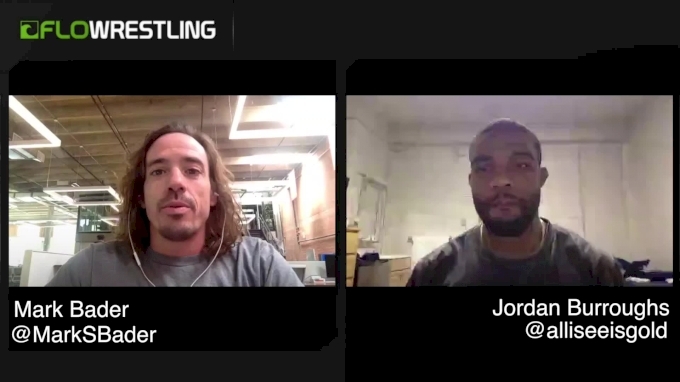 Jordan Burroughs in his first interview discussing his match against Ben Askren at Beat The Streets on May 6. What If Askren vs Burroughs In 2011? Askren vs Burroughs In 2011?